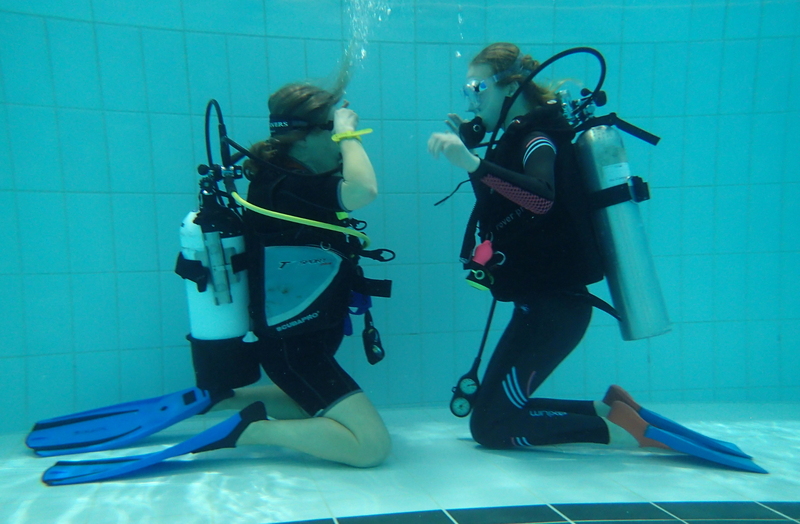 Whether you are ready to train for your first scuba diving qualification, or are an experienced scuba diver wanting to progress further, Stratford upon Avon Sub Aqua Club can provide you with expert training. Once you have joined the Club most of your ongoing training is free. Ocean Diver is BSAC’s entry level course for those who want to learn to dive. This course will qualify you to dive to a depth of 20m and enable you to dive with with another qualified scuba diver. The course is internationally recognized, so you can dive on holiday in the warm water when the winter approaches if you want to go beyond the UK. The course comprises pool, theory and open water sessions in gradual steps to lead you towards your ultimate goal: the Ocean and all its delights. Whether it is reefs, wrecks, fish, photography or technical diving it all starts here. 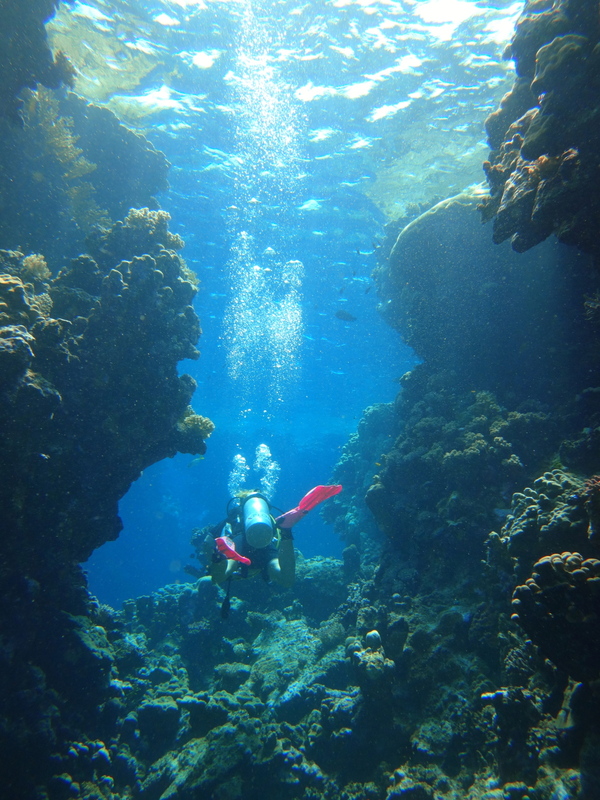 To find our more about the course have a look at our page The Journey to Ocean Diver, written by club member Simon Watkins shortly after he’d completed his Ocean Diver course. We offer this course with qualified instructors and as a club we can provide you with, at a small additional cost, all the equipment you need to get you started, so initially there is no expensive outlay. Our courses are by arrangement so please contact the Recruitment Officer today. Sports Diver is the second grade in BSAC’s Diver Training Programme and opens up diving to depths of up to 35m. You can progress to Sports Diver once you have completed Ocean Diver. If you join with a qualification from another agency such as PADI we will recognise it and you will be able to go straight into Sports Diver training, or perhaps even higher (see the BSAC qualification equivalency chart). In the Sports Diver course you will improve your rescue skills, gain experience of supporting a dive manager, and learn more about decompression and using Nitrox. You will also gain experience in a wider range of diving environments. Once you have completed your Sports Diver training you will be well qualified to take part in most club diving activities. To progress your skills further you may choose to take further courses. Dive Leader is the next grade in the diver training programme and takes you further on the path to helping organise dives and expeditions within the club. You could develop specific skills by taking one of the more than 30 Skills Development Courses available to Sports Divers. Begin your journey to becoming a scuba instructor by taking the Instructor Foundation Course.